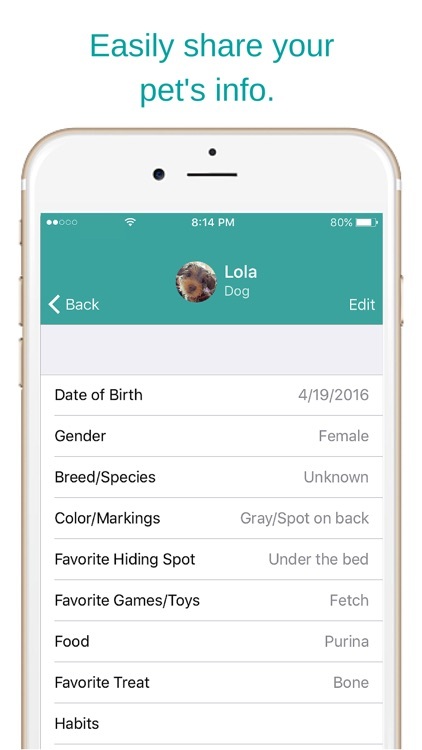 Keep track of your pet’s basic and medical details along with photos and appointments. 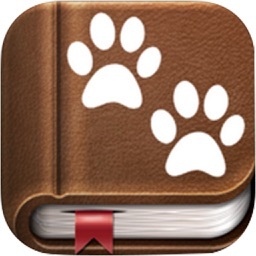 The Petter – Pet Calendar allows you to keep track of all of your pet’s details. The app has sections for basic information, health data, notes, and a photo gallery. 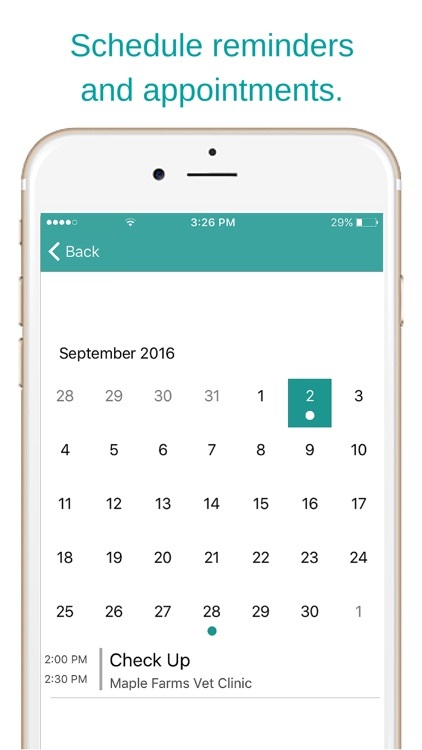 Appointments and activities can be added within the app and then synced to your iOS calendar. The Petter – Pet Calendar provides a simple way to keep track of important details and activities for your favorite, furry friends. 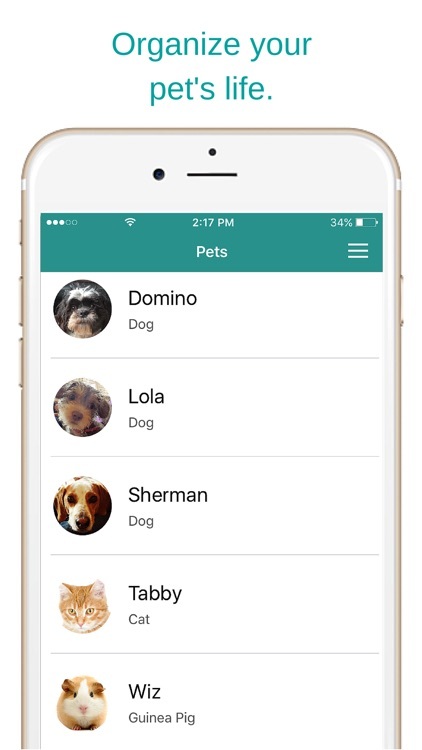 From treats and hiding places they like to allergies and conditions they take medicine for, the app makes it easy to track and share. You can add appointments for the vet, groomer, and even medicine times and then sync with your iPhone calendar, which is super handy. 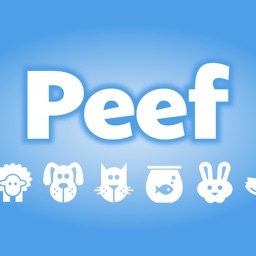 Your pet’s information is important and The Petter – Pet Calendar is a convenient tool for pet parents. When it is time to take Fido to the vet or give Fluffy her medicine, The Petter – Pet Calendar comes in handy. 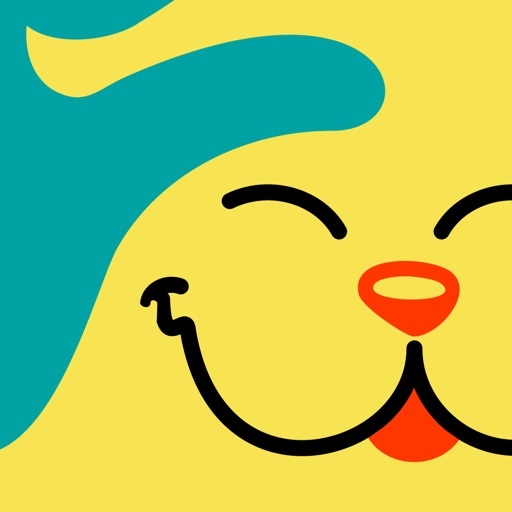 The app is intuitive and convenient for storing and then sharing important details with a new vet or groomer. 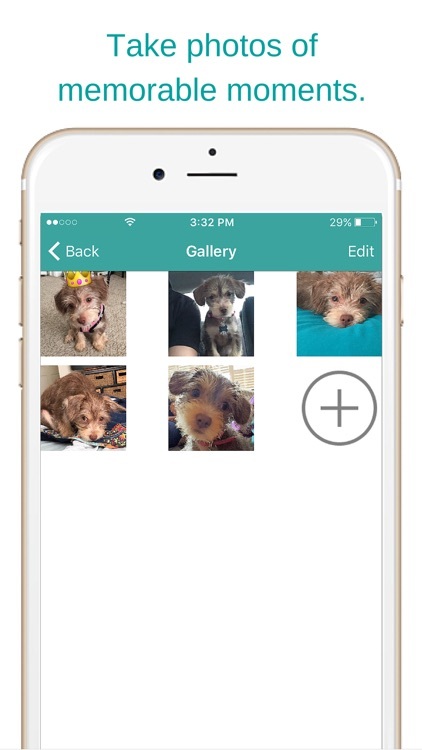 The Petter is the only app you need for your pets. Keep track of your pet's info - everything from medications to favorite hiding places. 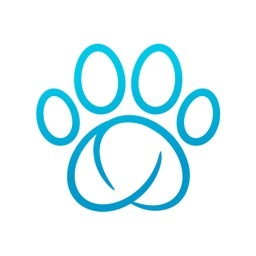 Ideal for pet parents, pet sitters, veterinarians, groomers and others who love pets, the Petter app makes pets a priority. - Organize important info like registration numbers, dietary needs, allergies and more. - Schedule reminders and sync with your external calendar so you’ll never miss another appointment. - Capture memorable moments and store them in the photo gallery. 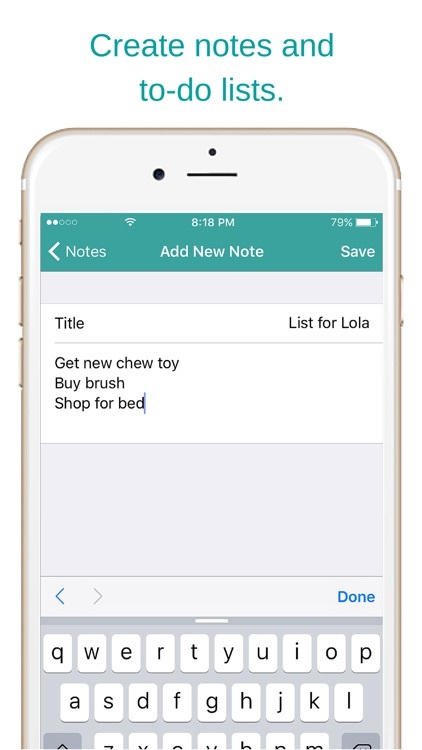 - Create notes and to-do lists. 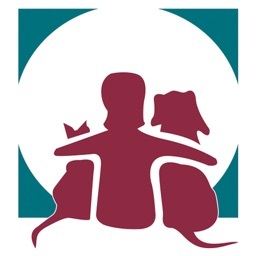 - Add contact info of emergency contacts, vets, kennels, groomers, playmates, etc. 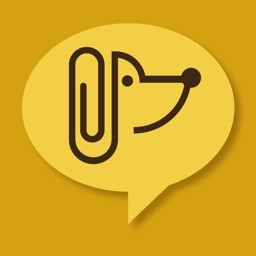 - Share a pet’s info with veterinarians, pet sitters, and other app users with ease. We’re dedicated to helping you take better care of your pet, so feel free to tweet us @PetterPlanner or drop us a line via the support link.